How do you describe Molly and the Danger Band? You could call them them a rock/country/jazz/bluegrass band, but they are really an Americana band. The blending of different American roots music creates a unique musical cocktail, with a twist of Irish. From classic covers, traditional and original music, no matter what you call it, your bound to have a good time. 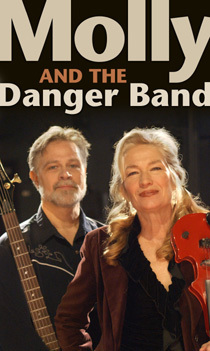 The Danger Band started in 2006 when Molly Otis crawled onto a three foot wide ledge, hovering eight feet above a glass top bar at the Pavilion in downtown Hayward WI. The ledge has been called many things through the years, but came to be known as the Danger Stage, which is where the band got it's name. When Molly invited friends to join her on the Danger Stage, the combination of musicians and talents gelled into a distinct sound that has been entertaining people ever since. The Danger Band has grown from the early days and seldom plays on that dangerous little ledge of a stage, but the sound that developed there, can now be heard by larger audiences. So who is the Danger Band? You probably had heard or seen Molly Otis as the front person for Warner recording artists Molly and the Heymakers. 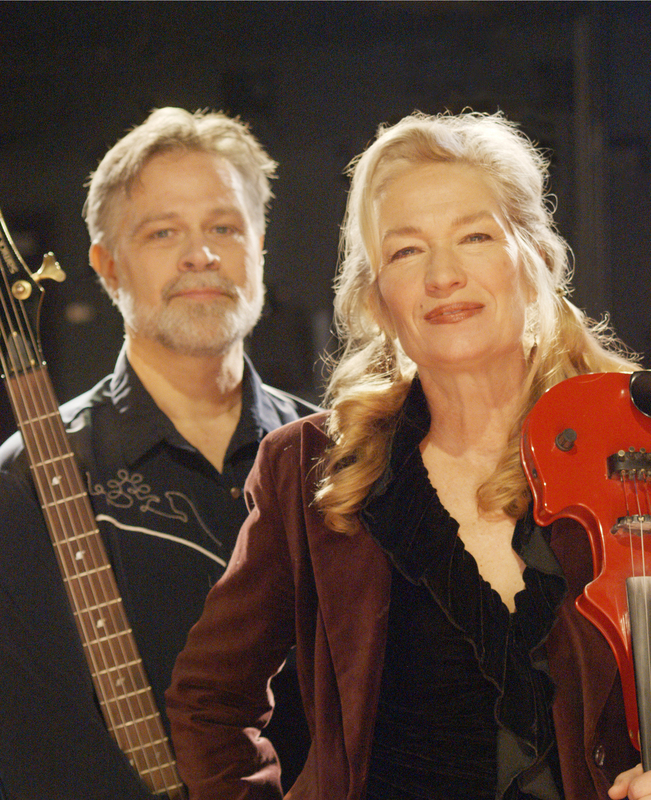 She is a powerful vocalist and plays multiple instruments including fiddle, mandolin and guitar. She has also been known to sit behind a drum kit from time to time. Molly pours a lot of energy into her playing and is always entertaining. Sometimes that means turning the fog machine on the drummer until he disappears or singing the theme songs from every TV show from the 70's. Randy Wydra is one of the few Danger Stage survivors. Not that anything bad happened to the rest, there just are not that many. Randy sings, lays down the bass lines, adds acoustic guitar and even plays drums with his feet. He also has been around the musical block a time or two, playing with several bands through the years. If anybody in the band is going to take abuse, Randy is the guy. Why? We don't know, he just takes it. I guess.